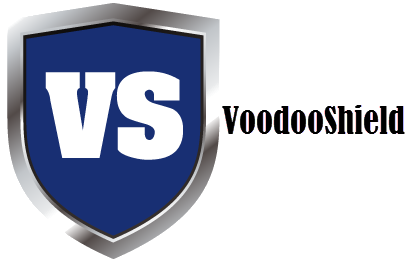 Traditional blacklist antivirus software can no longer keep up with the 200,000+ new viruses and malware created daily, so VoodooShield locks your computer and blocks all new, non-whitelisted executable code (including viruses and malware), while your computer is running a web app (browser, email, etc.). Traditional antivirus is great, but your computer should be locked when it is at risk. Attention! We had our database crashed recently. You might need to check if your previously created account exists. If not, please create your account again. We are sorry for inconvenience.